Start-Up Loans have been instrumental in helping to prove the opportunity for OOb. Having tried my first Pearl Tea in Cambodia, I was determined to bring a similar product to the UK as I knew there was truly a gap in the market for a drink of this kind. 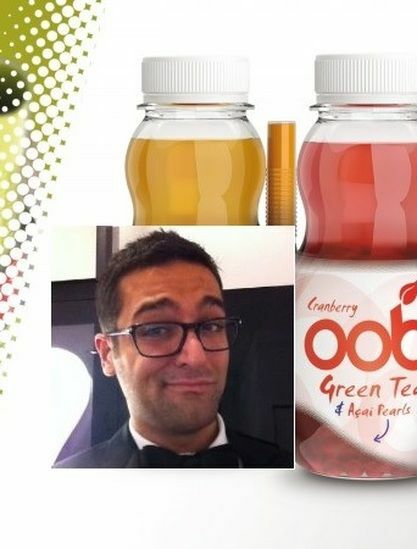 The money from the startup loan funding was used to get the initial idea off the ground and helped us to create a refreshing range of green teas made with fruit juices and popping pearls. 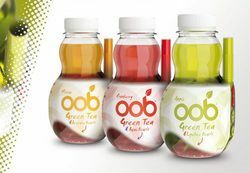 We invested in the development of the product, designed the packaging and created the OOb brand. 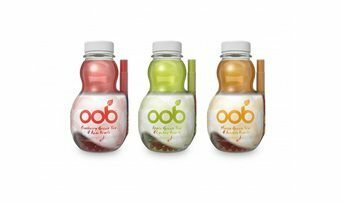 We looked different types of funding for stratups by bringing the idea to life we have been able to demonstrate to investors the full potential of OOb and subsequently have successfully secured seed funding. We are now in a position were we can invest in marketing, which will support the launch and help us achieve our goal of becoming the no.1 Pearl Tea in the UK. This is a classic example of how a startup loan can positively shape the start of a new business, without it we wouldn’t have been able realise our vision.